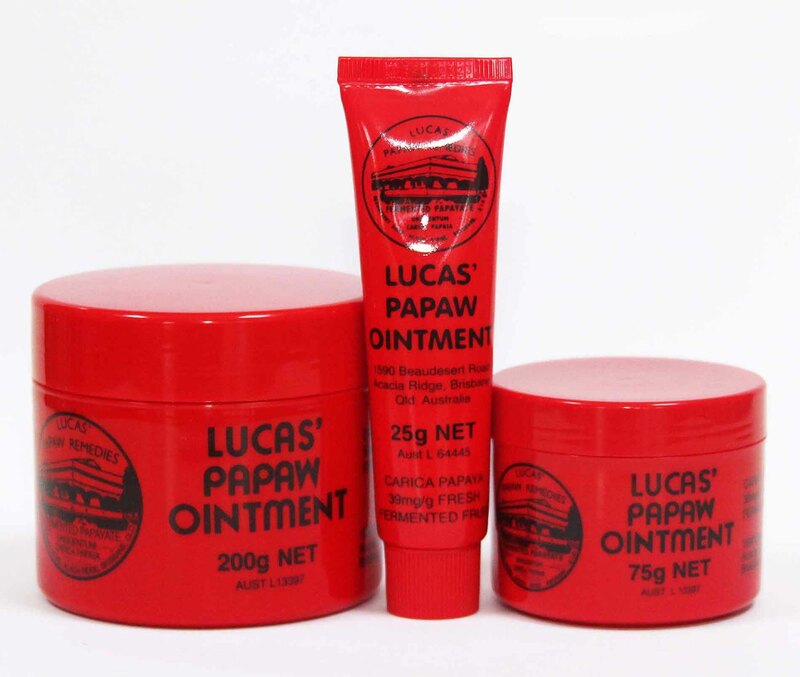 OK so I alluded to this a bit in my last post – that some Paw Paw Ointment is bad as essentially it is petroleum based. Sadly, the one that most people use is the one I’m referring to – the red one. Everyone I know has a tube in their house. The country went wild over this when it first came out. Well folks, you went wild over Vaseline with 4% paw paw and you are paying a premium price for it. Do you feel ripped off? I do a bit. To be fair to the company, they aren’t hiding their product ingredients from the world. They convenientily aren’t on the product however they are listed on the website. The petroleum they use is pharmaceutical grade which is reassuring but does that make it ok as a product? The girls were up front and centre again today having their moment in the sun. The breast specialist was GREAT. I really liked him. He did another ultrasound when I was with him just to check where I’d found the lump which doesn’t feel so much like a lump anymore but like a bar of fat or tissue or something. Apparently there is a cyst under that bar that maybe have been bigger last month and may have been the pea shaped lump that I could feel. Anyway, all looks good. 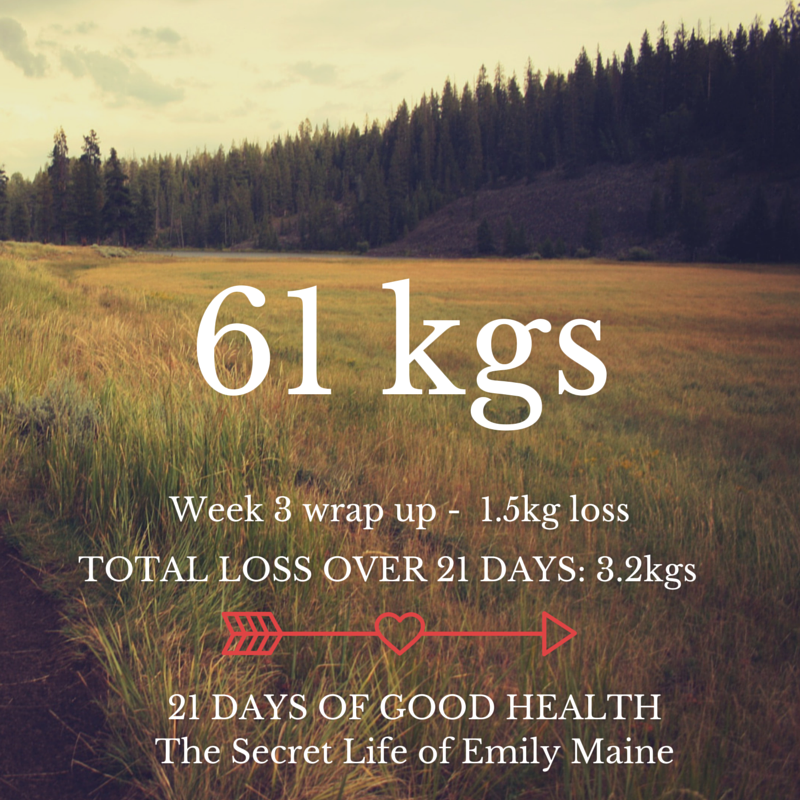 I had an amazing week last week – until Friday evening. Something happens when the weekend hits and I craaaave treats. I didn’t give in this time (go me) but I seemed to spend the whole weekend obsessing over what I couldn’t have. Leading up to the weekend I was feeling so good and wanting only healthy food, I felt like I’d really turned a corner. But as always in this race for good health, where there is one turn for good then can be another for bad. Well here we are, the end of my first week without checking into you guys on a daily basis. It was hard! I found it harder to be good without checking in regularly. I’d forget that I’d have to own up to it all on Monday. HA! All in all, I didn’t do too badly though. It wasn’t perfect, there were wins and there were fails but I did alright.